FMG, Fabbrica Marmi e Graniti, produce e distribuisce pietre naturali di fabbrica capaci di liberare la creatività degli architetti, dei designer, dei progettisti negli impieghi più diversi, dai grandi progetti ai piccoli spazi abitativi. FMG, Fabbrica Marmi e Graniti, produce, according to Romano Minozzi’s clear desire, natural stone that can free the creativity of architects, designers and planners in the widest range of uses, from large projects to small residential spaces. With a revolutionary use of fire and pressure, and thanks to the selection of the finest raw materials, FMG manages to create materials identical to natural ones in its factory. The company’s strength is the use of natural elements to produce stone, reproducing its main features with the same production processes as those found in nature. FMG is now a leading company in floor and wall covering solutions. Its many projects include the Stockholm Waterfront, the Metropolitan Hotel in Tokyo, Saint Louis Airport in the USA and the Teatro Nazionale of Milan. The FMG factory in Fiorano Modenese, built in 1998, continually produces new, avant-garde solutions, in technology and design. 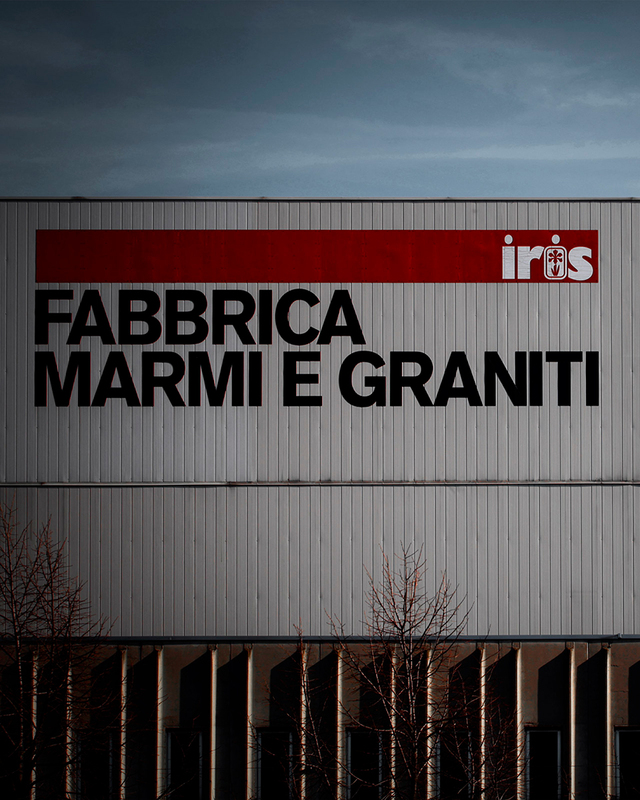 It was the Fiorano Modenese plant that created the first maxi slabs – 3 metres x 1.5 metres wide. This large size makes the material incredibly versatile to use: from floors to wall coverings and table tops. This allows a continuity of colours and materials on different surfaces and objects, creating unique spaces to inhabit.